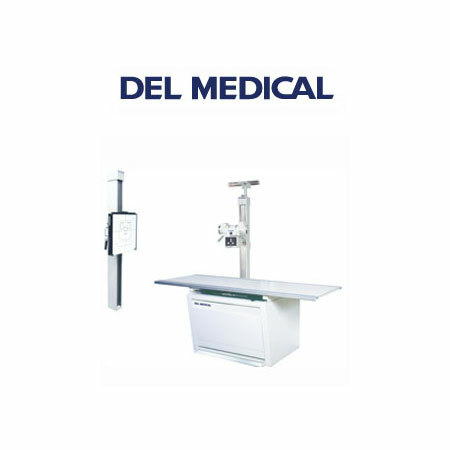 The Del Medical Rotating Tube Stand offers versatility and ease of handling for general radiography. The FWFC Tube Stand is designed to facilitate the wide range of procedures common to hospitals, satellite hospitals, ambulatory care centers and group practice facilities. An affordable price and short payback period easily satisfy budget concerns.